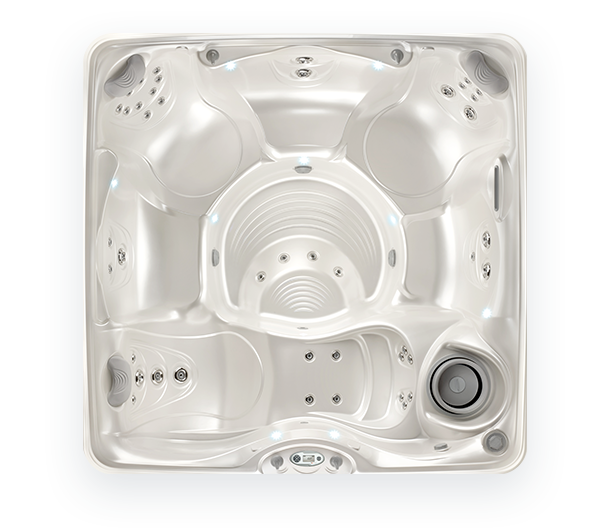 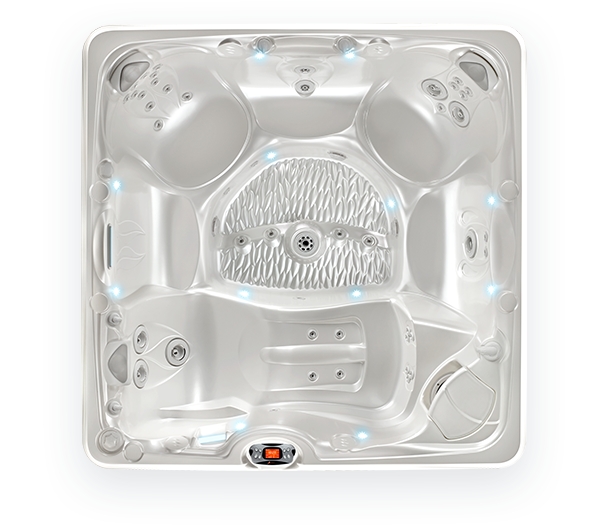 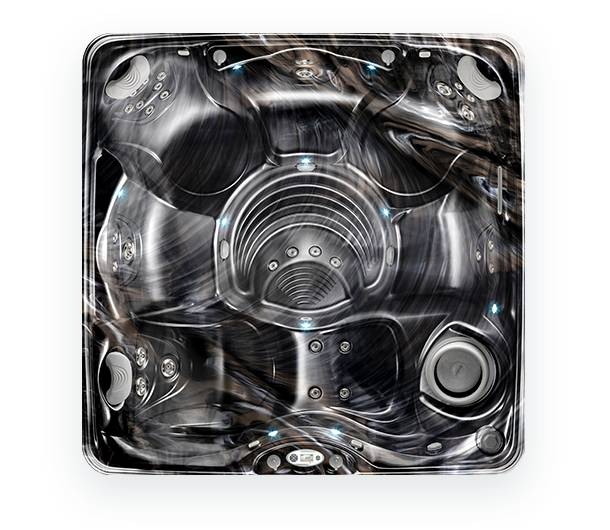 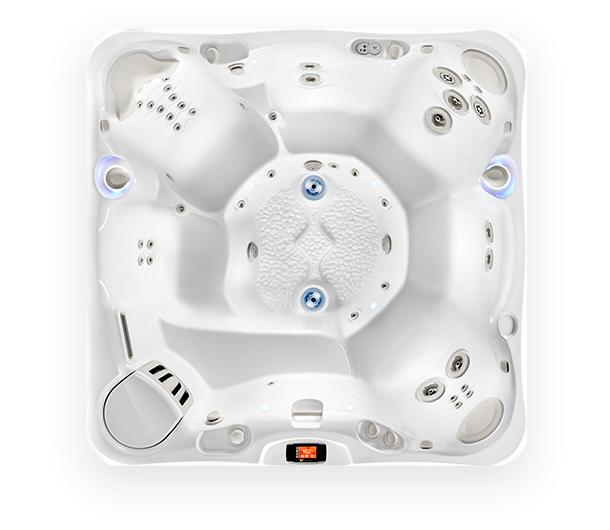 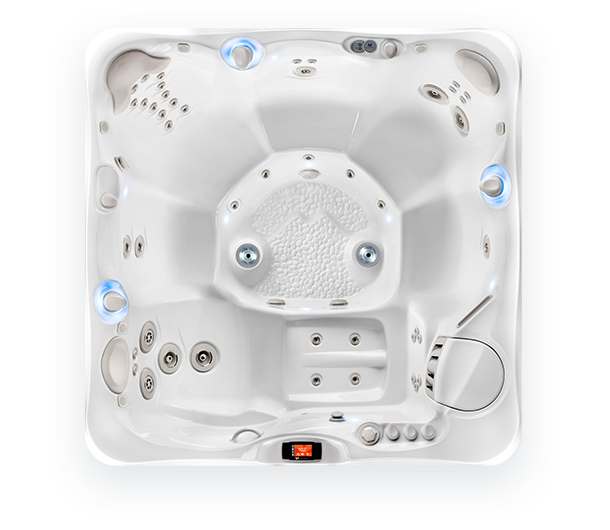 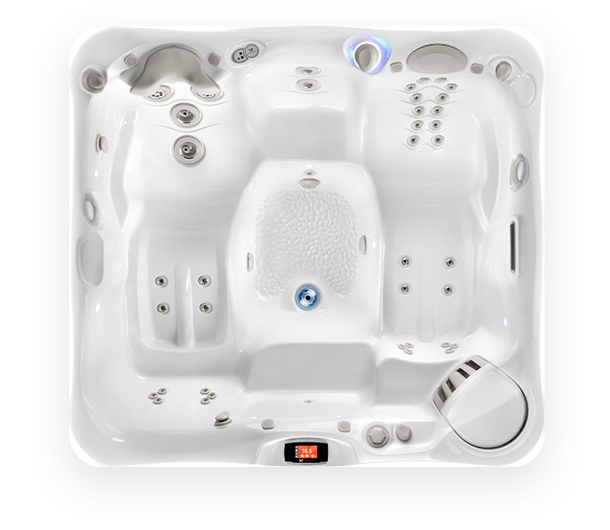 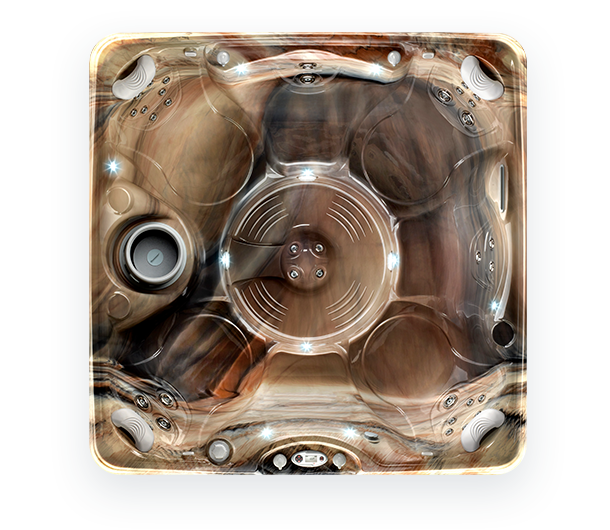 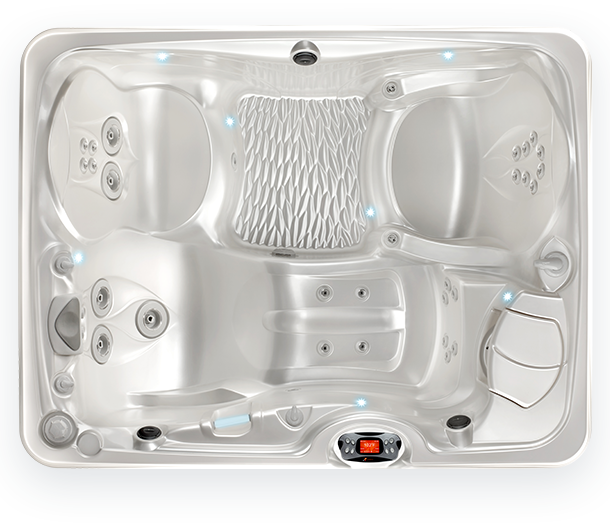 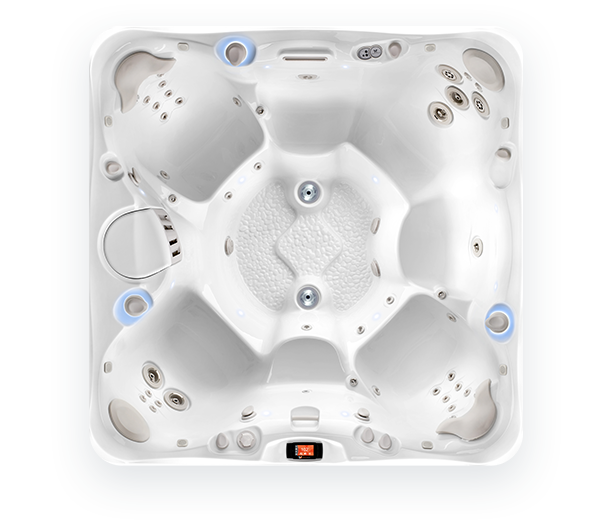 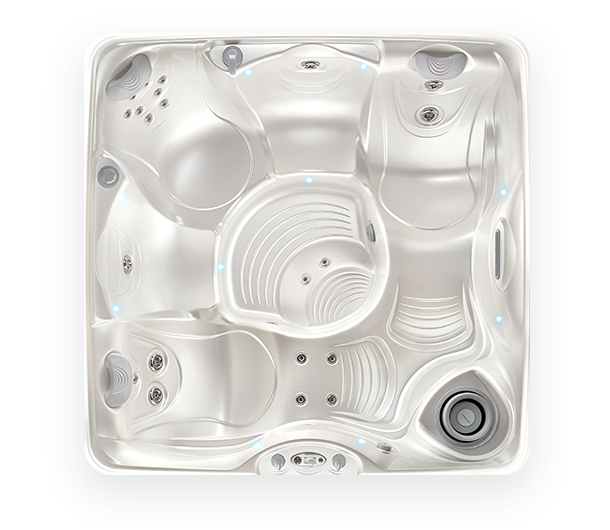 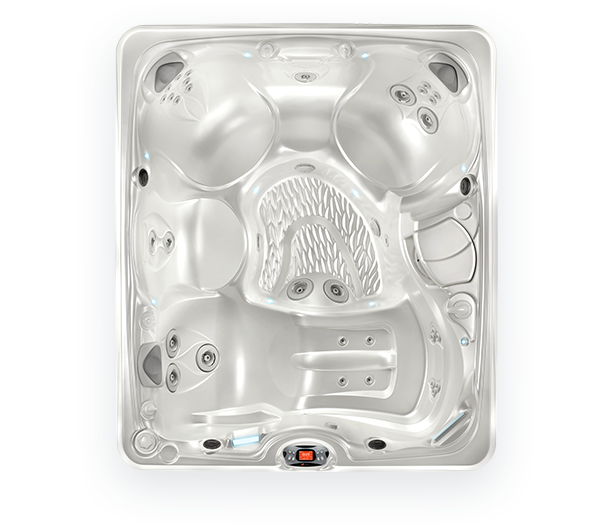 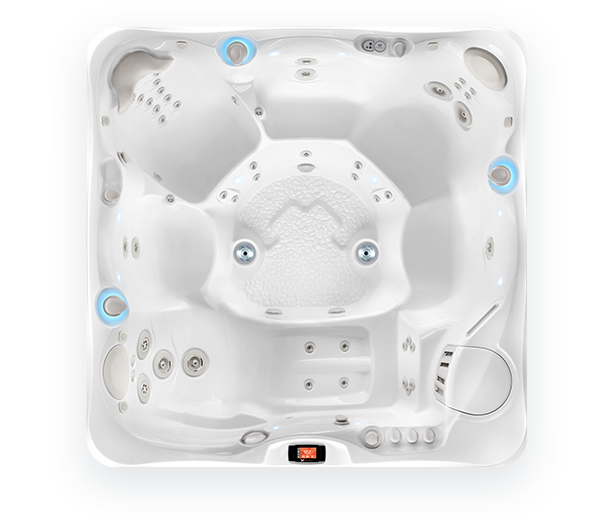 Bell Pool & Patio is now an authorized Caldera Spas dealer. 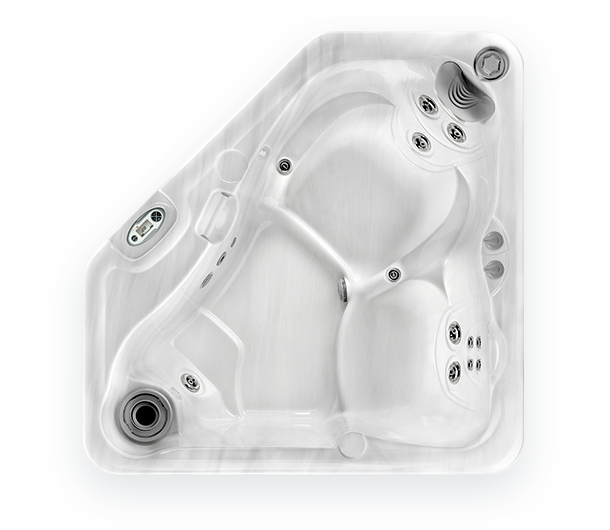 Established in 1976, Caldera Spas makes it their goal to offer the most comfortable, energy-efficient, and high-performance spas on the market. 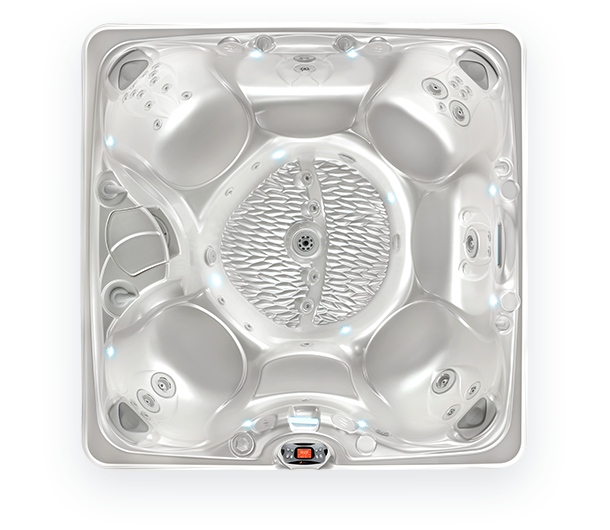 Enjoy the full range of wellness benefits a spa can offer with a Caldera spa. 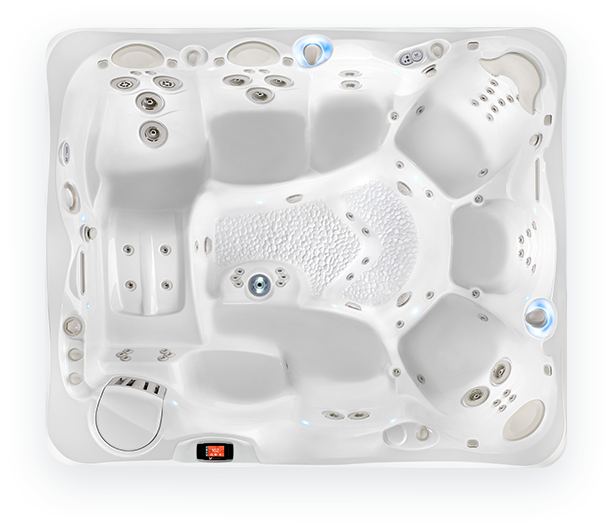 Dimensions6'6" x 7' x 35"
Dimensions7' x 7' x 36"
Dimensions7'5" x 7'5" x 36"
Dimensions7'5" x 6'4" x 34"
Dimensions7'5" x 7'5" x 38.5"
Dimensions6'10" x 6'10" x 33"